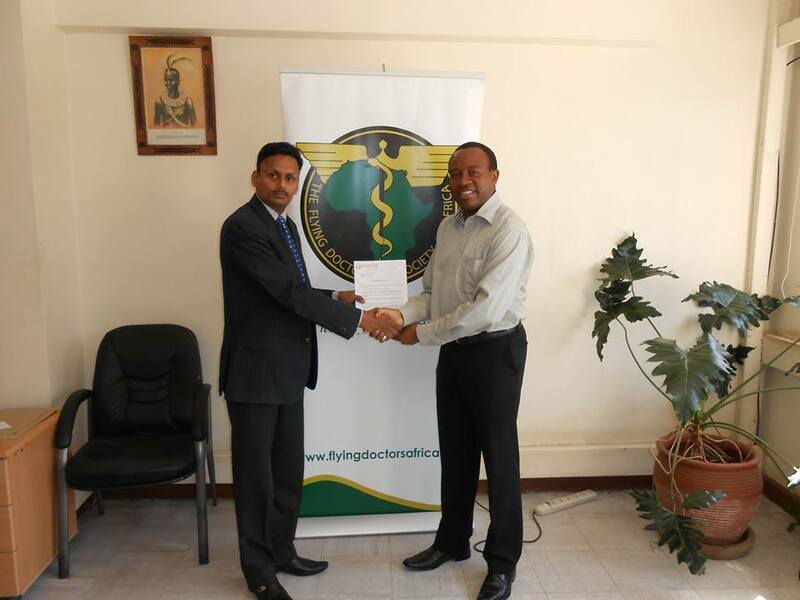 The Flying Doctors Society of Africa recently signed a partnership agreement with Dr. Sushil of Kokilaben Dhirubhai Ambani Hospital, part of the Reliance Group of India. Inaugurated in January 2009, the Hospital is a significant social initiative from Reliance Group. It is designed to raise India’s global standing as a healthcare destination, with emphasis on excellence in clinical services, diagnostic facilities and research activities. FDSA is proud to be associated with the KDA hospital.